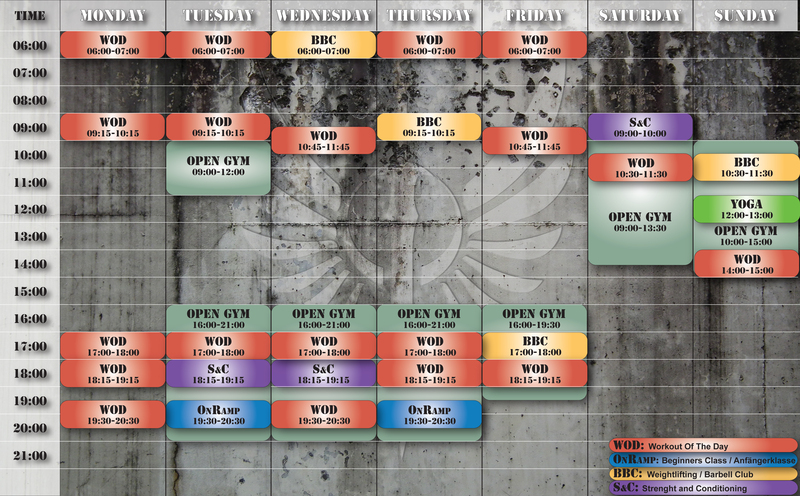 here´s an overview over all our classes and open gym times! IN JUST UNDER 10 DAYS… THE CROSSFIT OPEN BEGINS! It will be guaranteed chaos, but I wanted to let you know what I was thinking as general scheme of how things should go. Workouts will be announced around 0400 CET on Fridays. I will have a rough plan before the end of Friday how we will try to tackle it on Saturdays. I’ll send that to Mike to post in two places: on the CFA website and the CFA Facebook (the page, not the group). We will do the Open WODs on Saturdays instead of the normal 1030 class. Saturdays at 1000 we will begin with an overview of the WOD, review movement standards for the judges, lay out the timeline for heats, and Coach John will talk strategy for WOD success. The goal is to start the first heat no later than 1030. ATHLETES must enter scores before 1700 PST on Mondays (0400 CET on Tuesday). I will then validate them and they will appear in the rankings. I do not enter your score for you, YOU DO. I’m tracking the following individuals will require a certified judge: Juliane, Marc, Stephenie, Stefan, John, Monte, Jamison, Julie, and Matt S. In lieu of a certified judge, you can videotape your attempt and upload it for verification… this or a certified judge is only required if you believe you may make it to regionals. Everyone else’s judge will be well versed in the movement standards, will judge fairly, and with good sportsmanship. The biggest difference with a certified judge is that they are also liable (along with the athlete) for any intentional or unintentional errors and can be disqualified. If anyone else thinks they will need a certified judge or if you have obtained your judges cert, please let me know. Priority will be to manage heats for those who need certified judges (right now, we know of THREE, possibly FOUR certified judges). If you have a time constraint on a Saturday and need to be late or get in the first heat, I need to know. Judges will be available on Saturdays. It is up to YOU to arrange an alternate time to do the WOD if Saturday doesn’t work. Questions about who can judge you, ask me. If you do your WOD sometime other than Saturdays, I’ll also have to give you some additional instructions for your scoresheet. 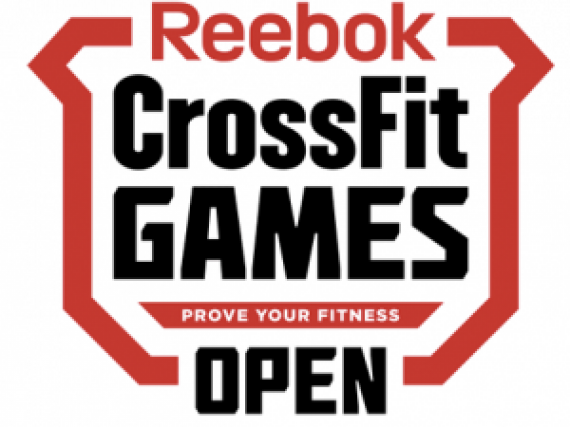 If you are a Level 1 or are a seasoned Crossfitter, you may be asked to help judge and many of you may be asked to help with things like running the clock, collecting scoresheets, DJ-ing. But because you’re all awesome, I know nobody will have issues with this. I’ll try to have a list of random tasks ready on Friday evenings. By 1000 Saturday, you should have arrived at the box, put your shoes and lucky underwear on, and be somewhat warmed up. We love you all, but we also love our Saturdays, we don’t want to be dicking around until 1700. Box will be open by 0930 for sure. There will be over 25 athletes wanting to show their stuff, we will need to be efficient. If you are taping your workout, it is up to YOU to bring a recording device and appoint someone to run it. My email is aprilverlo@me.com for any of the requested information.